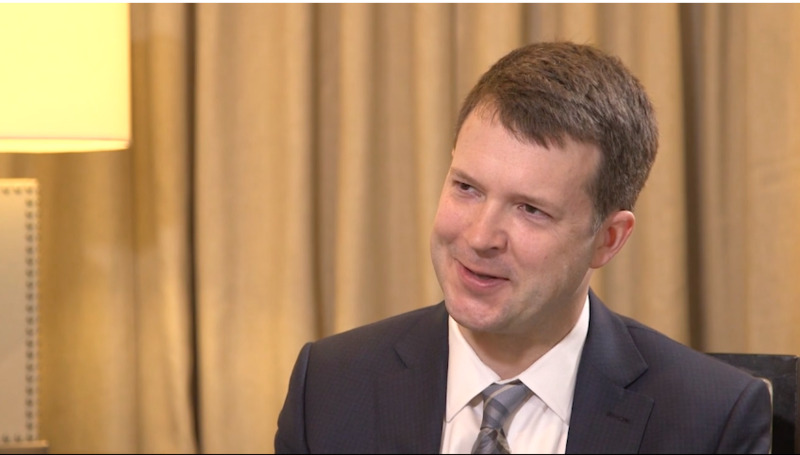 Steven Vold, MD, trades his typical interviewer seat with Robert Weinstock, MD, to discuss the evolving state of microinvasive glaucoma surgery (MIGS). Dr. Vold provides insight into new devices and recent acquisitions that will bring MIGS to the next level for physicians and patients. The two surgeons discuss how ophthalmologists should prepare for this new era of glaucoma surgery.